Barbara Bergwerf is a former Chicago Tribune Photographer and an artist that excels in a variety of mediums including pottery, art glass and photography. Barbara's commitment to nature is evident in her wildlife photography business and her donation of time and photographic skills to the Island Turtle Team on Isle of Palms, the South Carolina Aquarium and the South Carolina Center for Birds of Prey. One of her favorite projects was collaborating with friend and turtle-team partner Mary Alice Monroe on TURTLE SUMMER, A Journal For My Daughter, providing original photographs for this companion book to the Monroe novel, Swimming Lessons. Her first photographic journal about loggerhead sea turtles, Carolina's Story: Sea Turtles Get Sick Too! was awarded the Florida Publisher's Association's Best Children's Nonfiction Book for 2006 and was a finalist for the 2006 SIBA Best Children's Book of the Year. 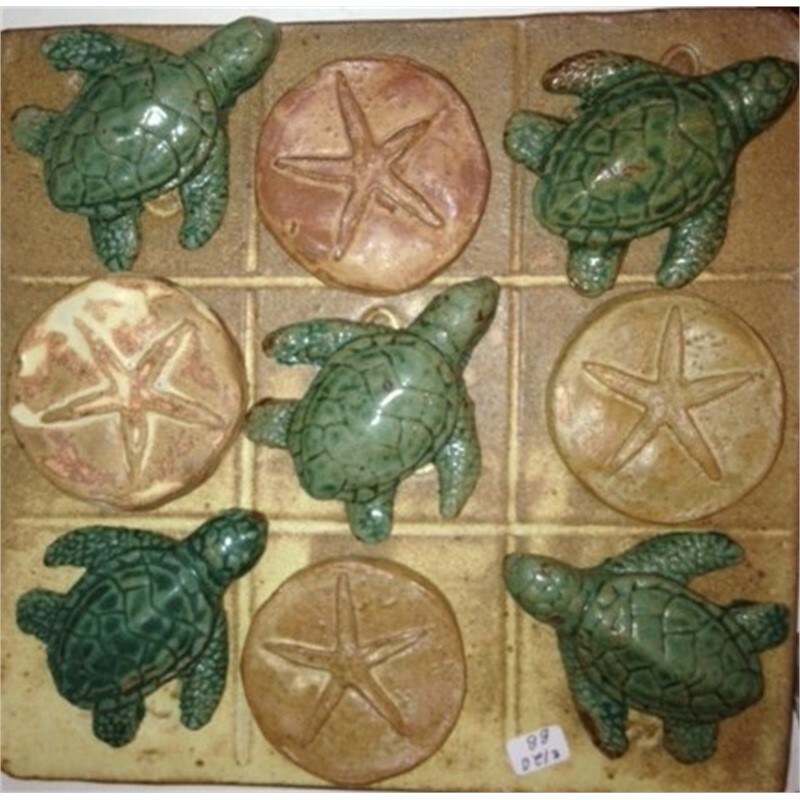 Turtle Summer is a scrapbook-journal that explains the nesting cycle of loggerhead sea turtles and provides additional information about the nature along the southeastern coast, including local shore birds, shells, and insight into the daily routine at a sea turtle hospital. Both books stem from Barbara's volunteer involvement at the South Carolina Aquarium's Sea Turtle Hospital and the Island Turtle Team on Isle of Palms and Sullivan's Island.